Congratulations for choosing Waterstone Estate & Farms as your venue, we couldn't be happier for you! As a preferred vendor of Waterstone, we pride ourselves in the lasting relationship we've built with Deborah and her outstanding team. 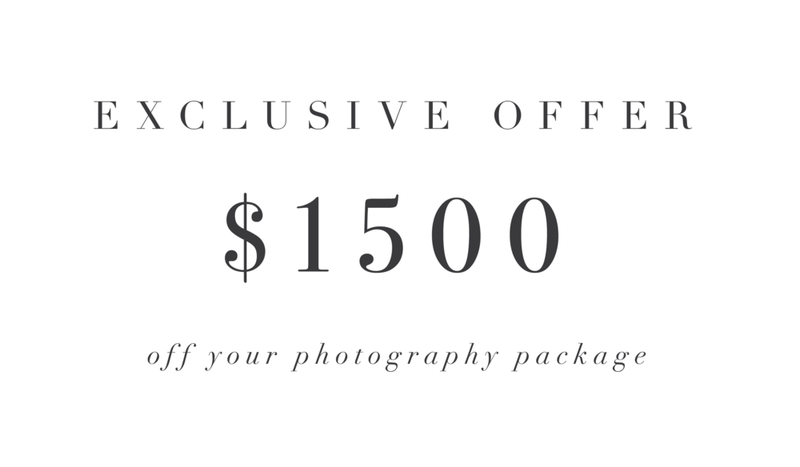 In celebration of our partnership, we are offering an exclusive discount on our photography packages. We love the rolling landscapes, incredible ceremony spaces, intimate reception space, and the dedicated staff. From the first wedding we captured at Waterstone Estate & Farms we knew that this venue was one we wanted to keep coming back to. 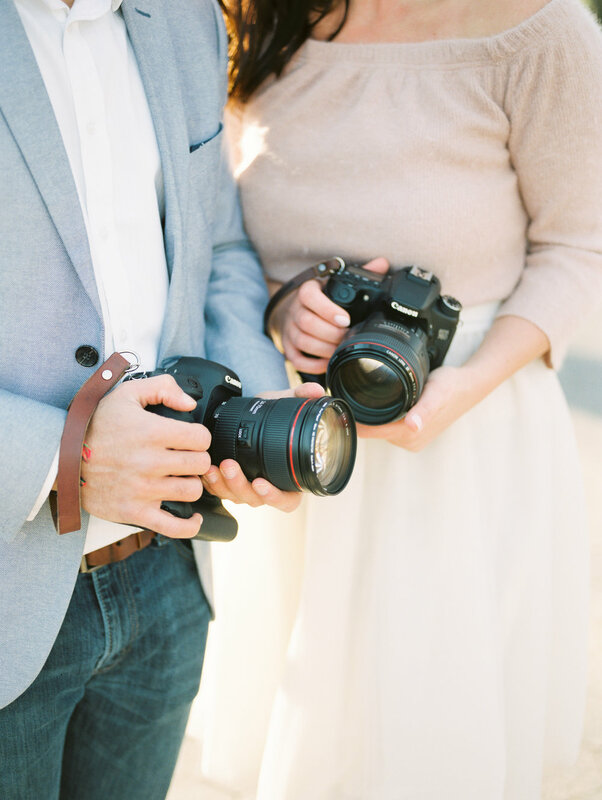 Wedding dates are not held without a signed contract and retainer. A 50% retainer is due at the time of booking. 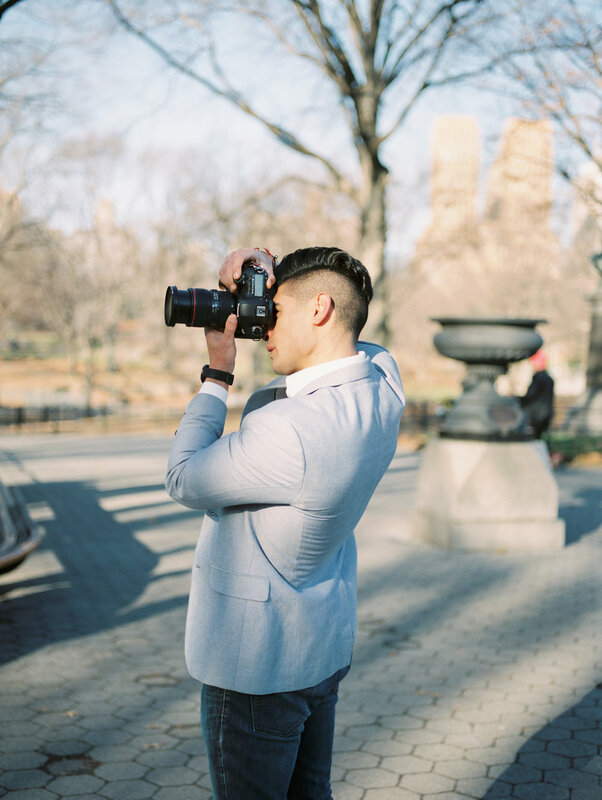 Your gallery will be delivered to you via an online gallery where you can download your photos, and order prints, albums, and thank you cards. We gather all of the guests emails ahead of time from you and invite them to your special gallery where they can order prints directly through the gallery and have them delivered to their homes. Your guests can also download their favourite moments of the day through our online system.